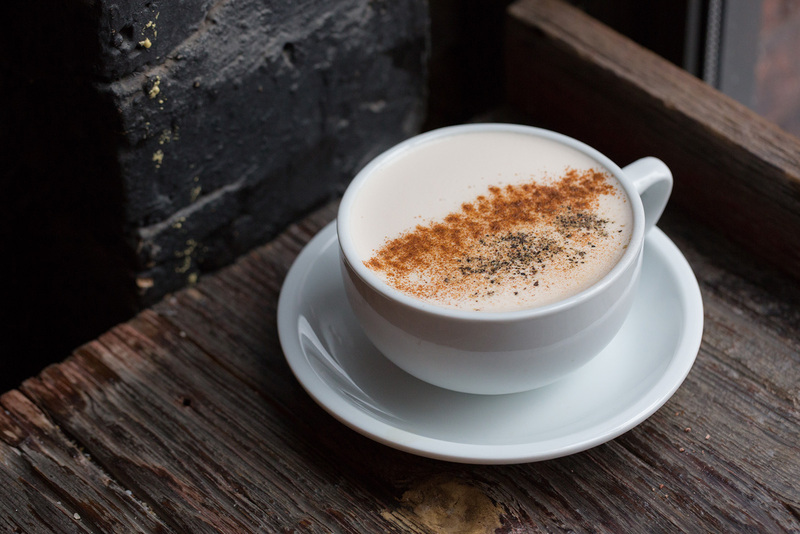 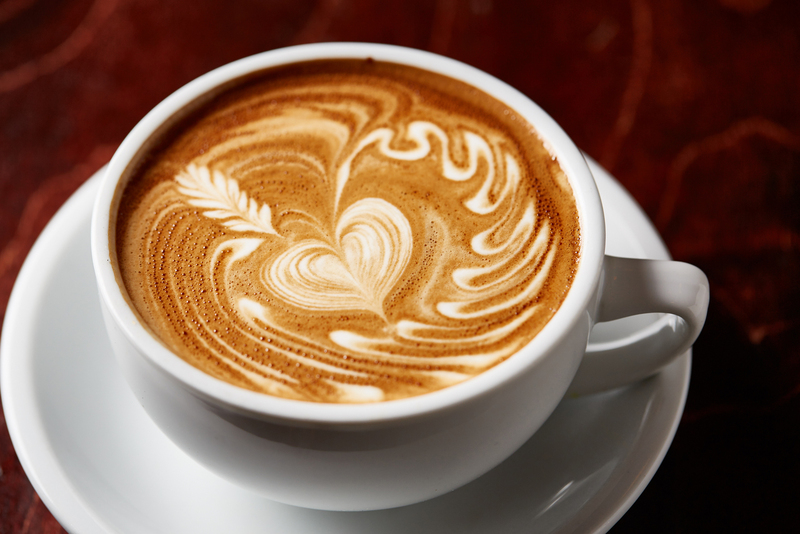 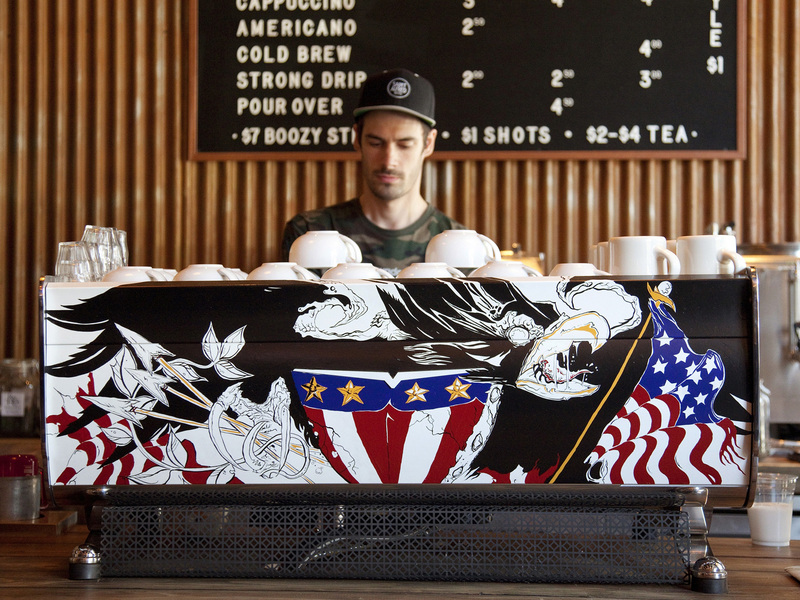 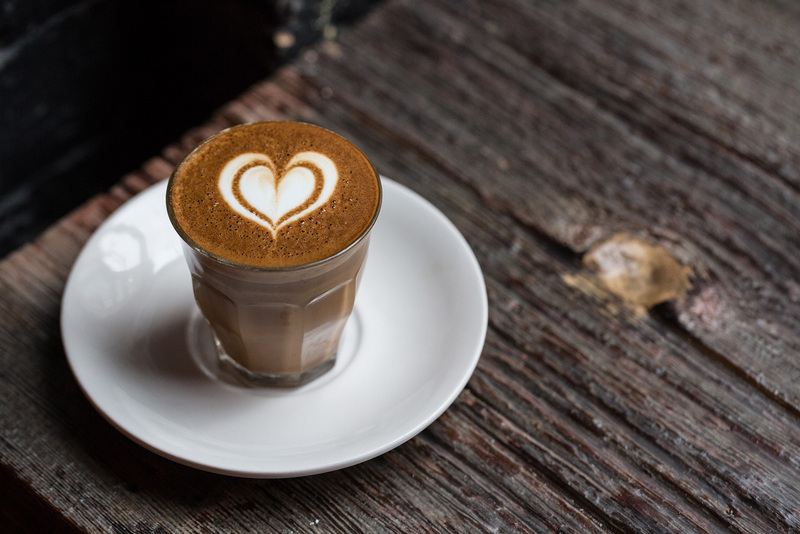 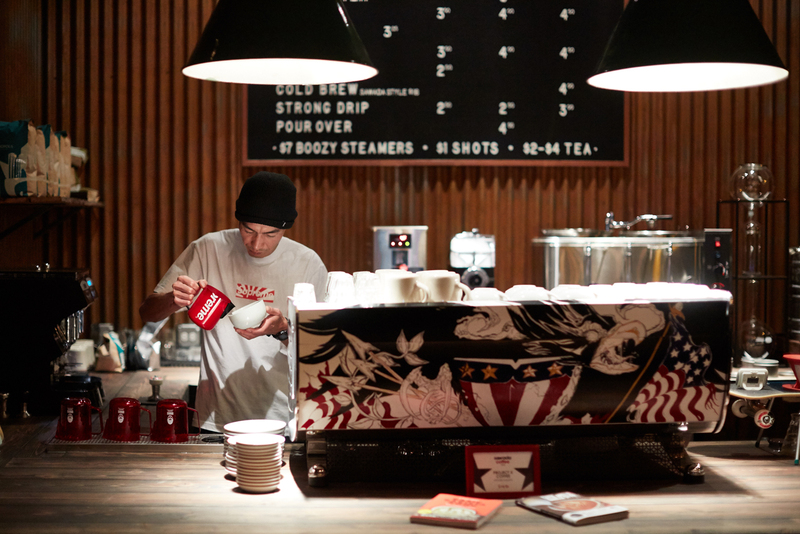 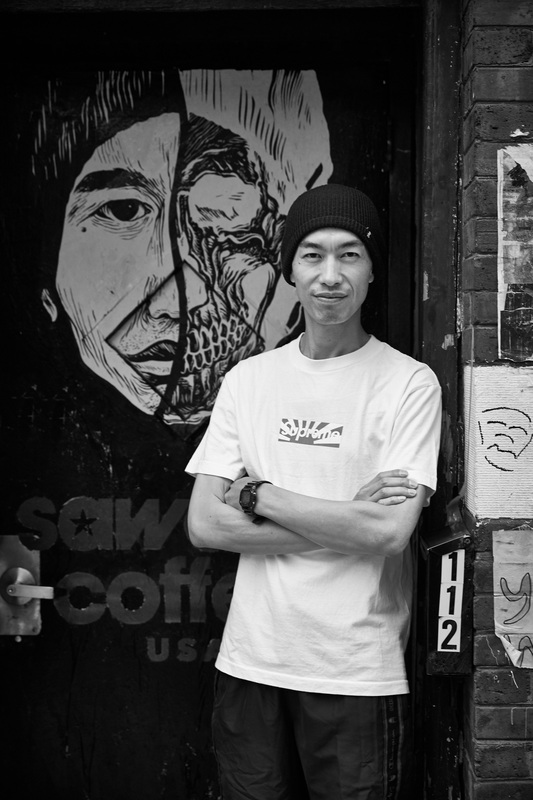 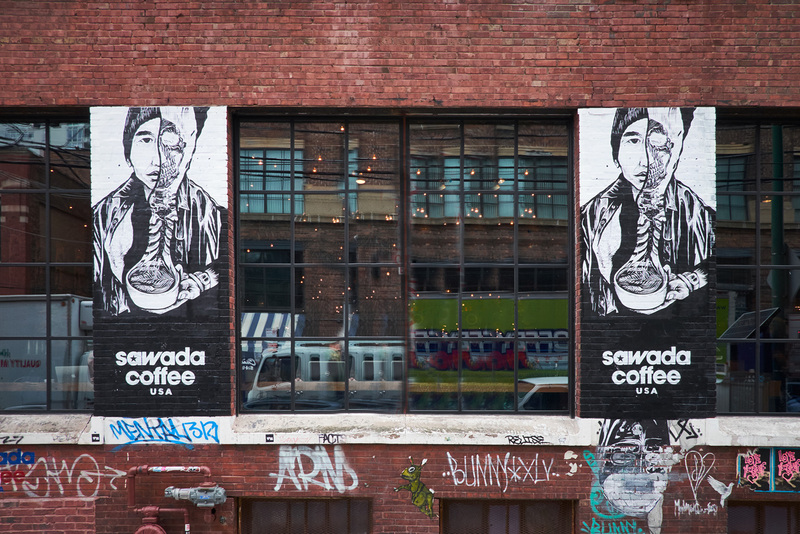 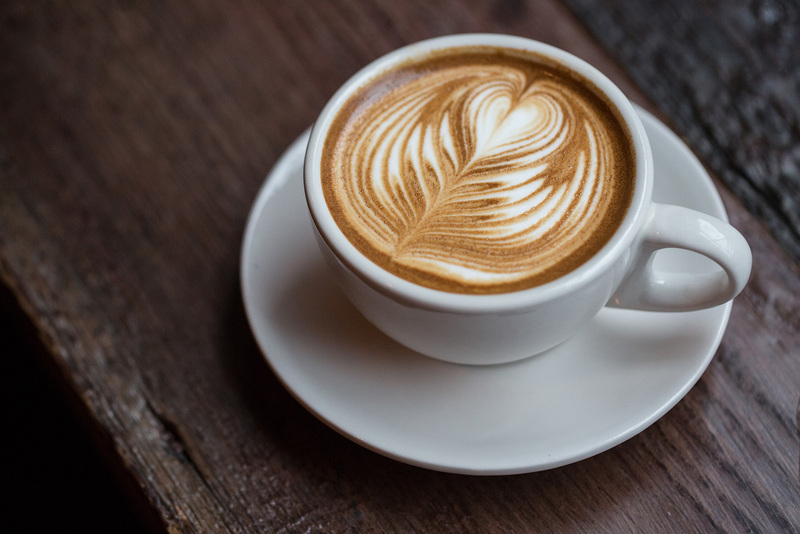 The first U.S. coffee shop of world renowned barista and latte art expert Hiroshi Sawada. 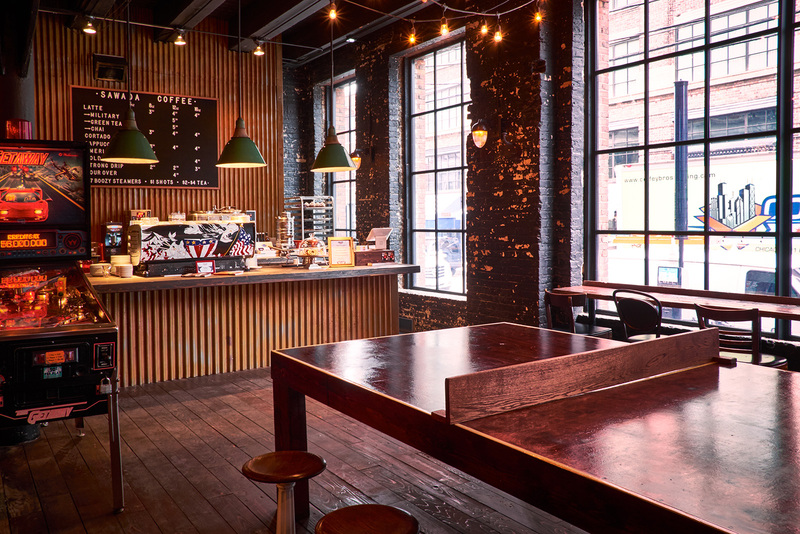 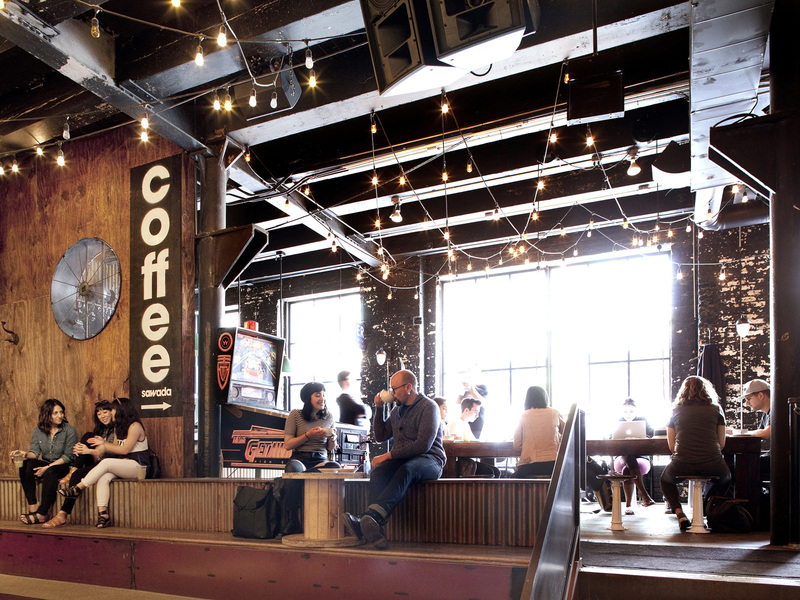 The industrial style café features a wall of windows facing Green Street and includes a custom painted espresso machine, wooden ping pong table, pinball machine, and punching bag. 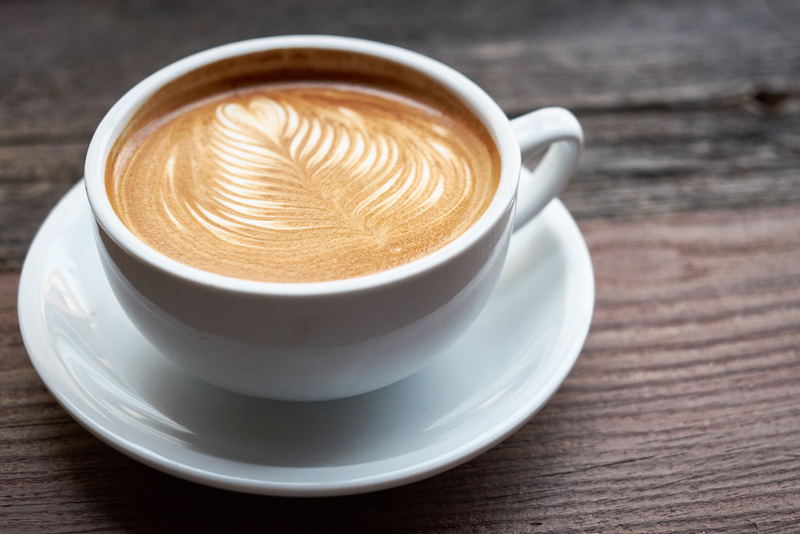 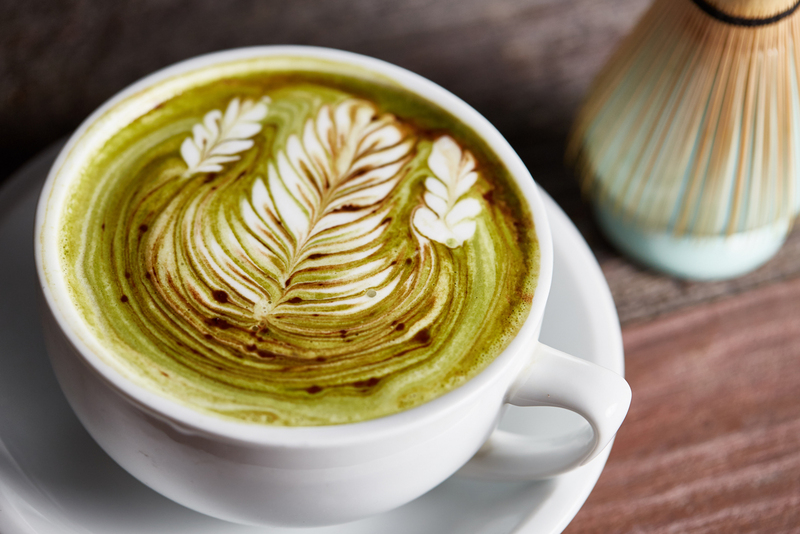 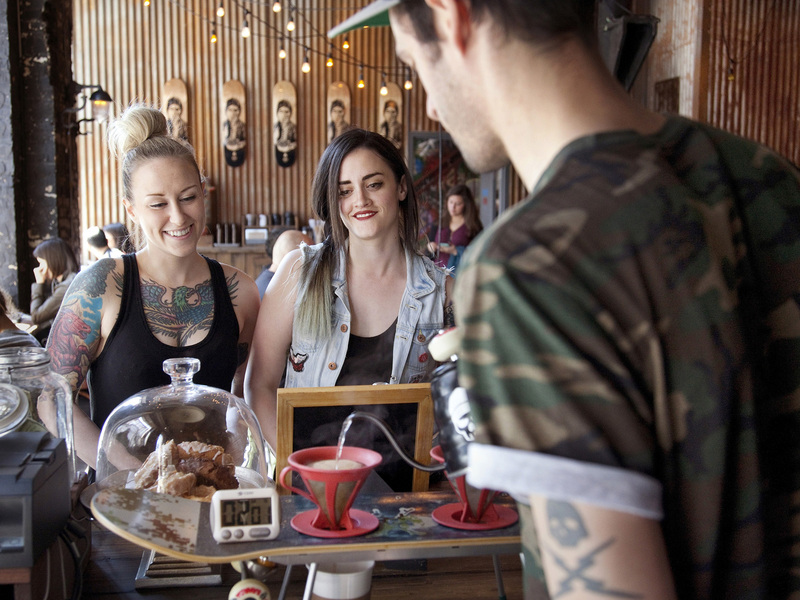 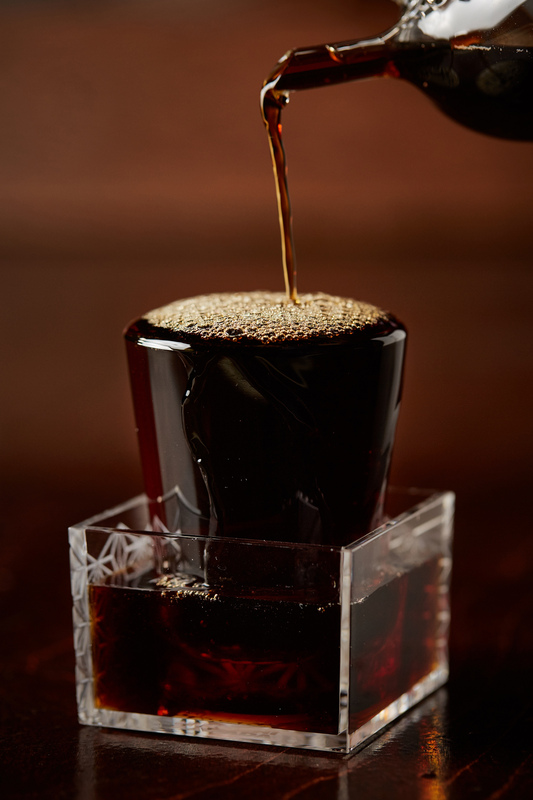 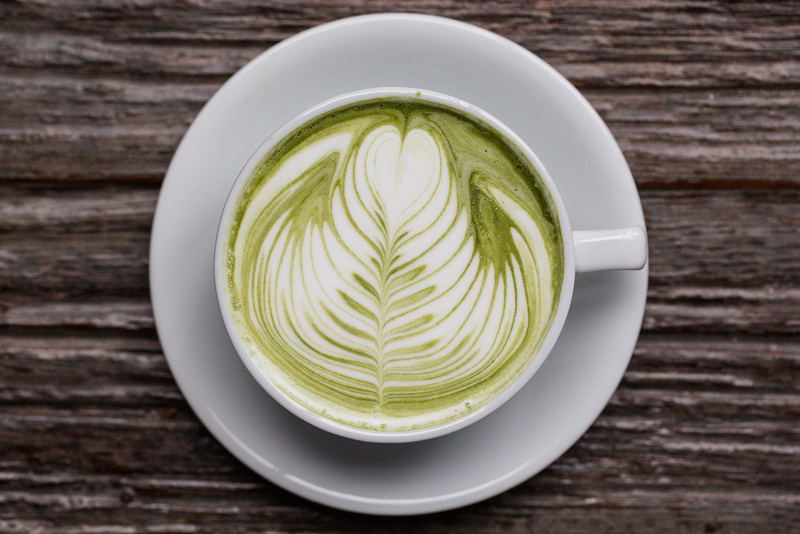 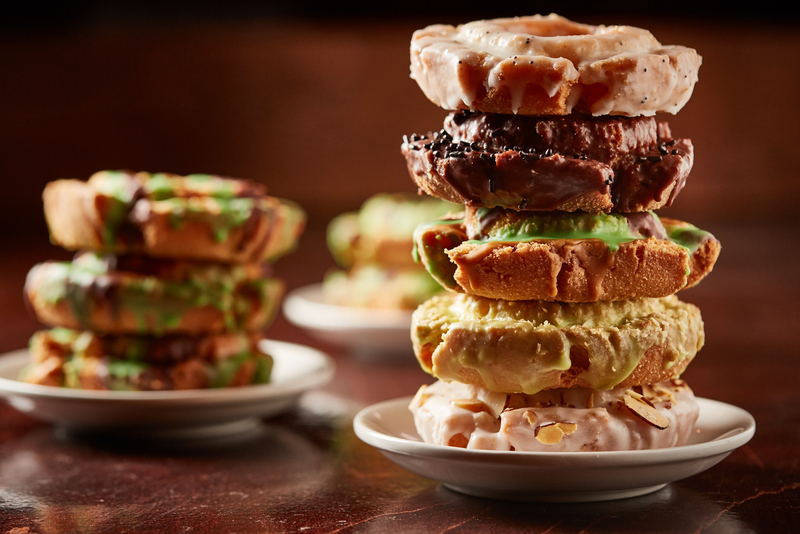 Guests can order from a curated menu of expertly crafted espresso and matcha-based drinks, including military lattes, cortados, cappuccinos, and boozy steamers, paired with a selection of camouflage Doughnut Vault doughnuts.